Have you always wondered what it’s like to breathe underwater? If you want to try scuba diving, but aren’t quite ready to take the plunge into a certification course, Discover Scuba Diving is for you. PADI dive shops offer this program either in a pool, off a beach or from a dive boat. 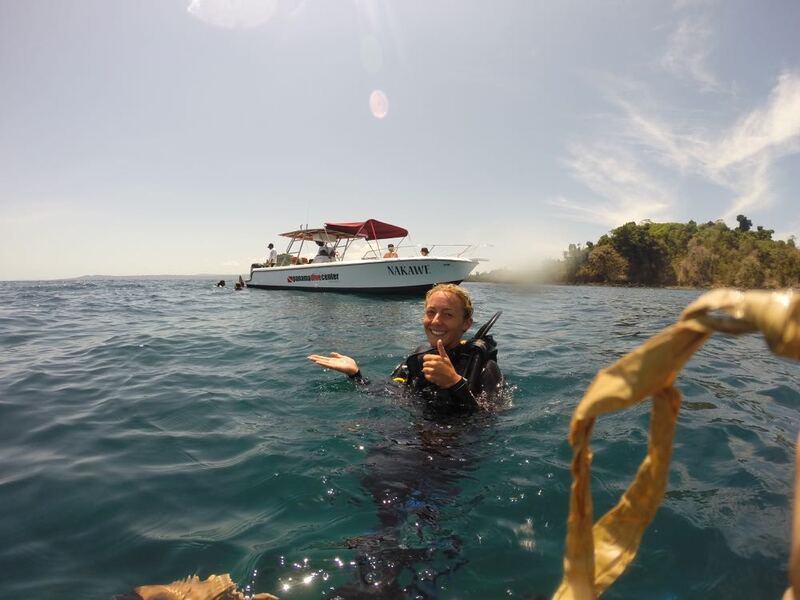 In Coiba, we do all the dives off a boat or beach, including the confined water dives. While not a scuba certification course, Discover Scuba Diving is a quick and easy introduction to what it takes to explore the underwater world. On your first journey under water you will be accompanied by one of our PADI trained instructors who after teaching you a few essential skills, will take you on the first two dives of you life. You will be sent a medical questionnaire to fill in and return to us to ensure that you have no preexisting condition that could prevent you from diving. Should that be the case, you can go to a doctor to get a medical clearance before your trip.